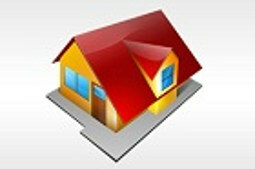 Coynes Manor is an equal opportunity provider and employer. 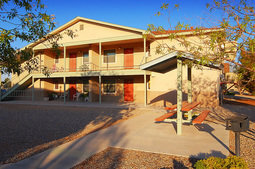 Deer Hollow Senior Apartments is an equal opportunity provider and employer. 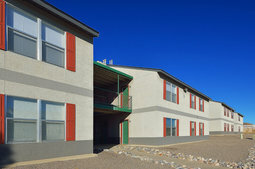 Desert Palms Apartments is an equal opportunity provider and employer. 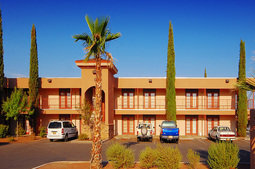 Desert Rose Court Apartments is an equal opportunity provider and employer. 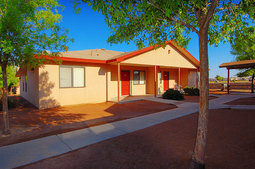 Desert Sun I Apartments is an equal opportunity provider and employer. 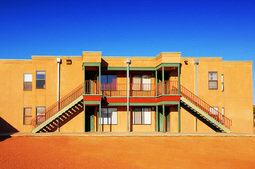 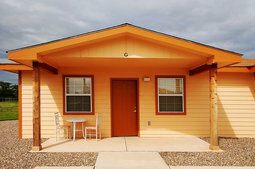 Desert Sun II Apartments is an equal opportunity provider and employer. 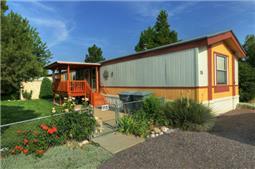 Dukes Mobile Home Park is an equal opportunity provider and employer. 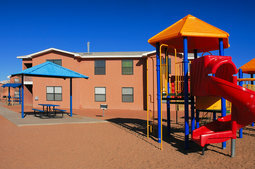 Eaton Village Apartments is an equal opportunity provider and employer. 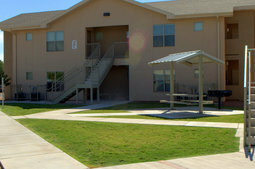 Echols Place Supportive Housing Apartments is an equal opportunity provider and employer. 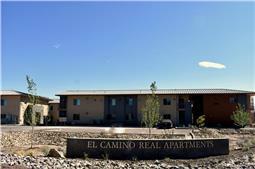 El Camino Real Apartments is an equal opportunity provider and employer. 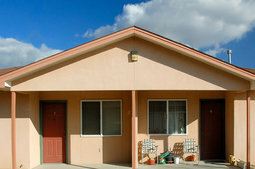 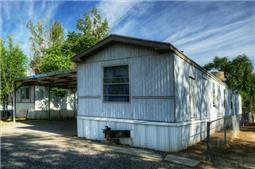 Enchantment Village Mobile Home Park is an equal opportunity provider and employer. 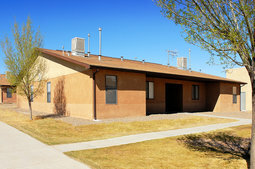 Falcon Ridge Apartments is an equal opportunity provider and employer. 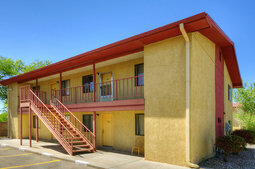 Franklin Vista I Apartments is an equal opportunity provider and employer. 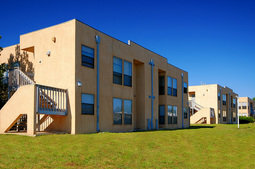 Franklin Vista II Apartments is an equal opportunity provider and employer. 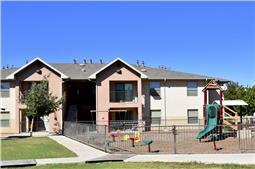 Franklin Vista III Apartments is an equal opportunity provider and employer. 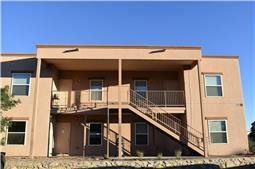 Franklin Vista IV Apartments is an equal opportunity provider and employer. 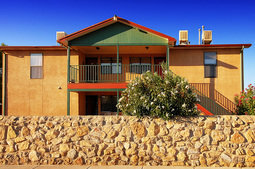 Franklin Vista V Apartments is an equal opportunity provider and employer. 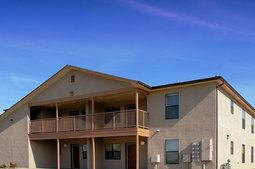 Franklin Vista VI Apartments is an equal opportunity provider and employer. 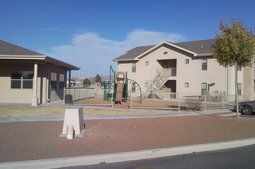 Franklin Vista VII Apartments is an equal opportunity provider and employer. 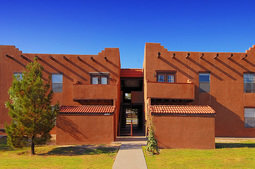 Gallinas Valley Apartments is an equal opportunity provider and employer. 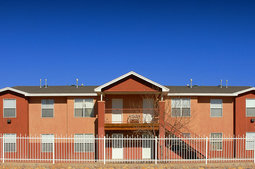 Gerald Chavez Apartments is an equal opportunity provider and employer.